Do you know that losing data could affect your reputation? Such a loss is capable of causing your customers to flee. It erases all the records you kept of monies owed and payments due. It destroys the records you kept of your clients’ contact details. 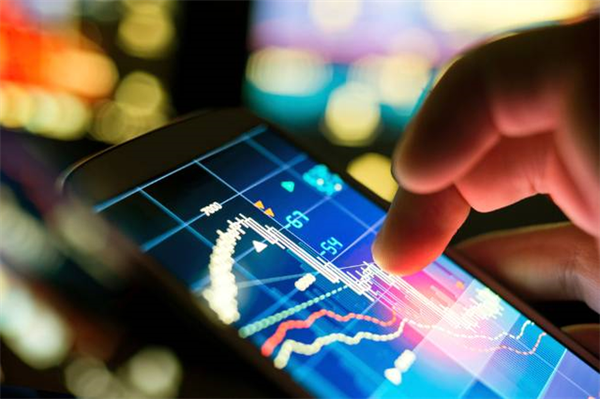 It eliminates the orders clients had placed for some of the products or services you sell. Data loss isn’t something to be taken lightly. Fortunately, a remedy in the form of EaseUS Data Recovery Wizard Free is available. Record-keeping is crucial in running a business successfully. Securing the records you keep should be prioritized. Many data recovery tools can only recover data. However, the difference between EaseUS Data Recovery Wizard Free and the rest is that it guarantees you ‘No More Lost Data’. Something important worth mentioning here is that this free data recovery software is the perfect tool for scanning your removable device, PC, or laptop. When you want to go to the next step and recover everything you thought was lost, you would have to upgrade to the Pro version. To enjoy this benefit, you should launch the software. Afterward, scan your device or computer. Thereafter, give it time to embark on recovering lost data. The free trial version, just as is the case with all other similar software, can only do so much. The Pro version gives you all the features and capabilities you need to recover data. Whether the data loss is a result of formatting, accidental deletion, hard drive failure or virus attack, you can trust this recovery software to provide solutions. Loss that’s the result of partitioning, RAW partitioning, system crash and other causes doesn’t have to stress you to the high heavens. There isn’t anything that the software can’t do. Not only is it easy to use but also safe on your server, laptop, PC and removable devices. Why Invest in this Data Recovery Software? As you probably know, EaseUS Data Recovery Wizard Free costs nothing. The Pro version, on the other hand, costs $69.95. The software’s Data Recovery Wizard Pro + WinPE version goes for $99.90. The two pro versions have free trials. 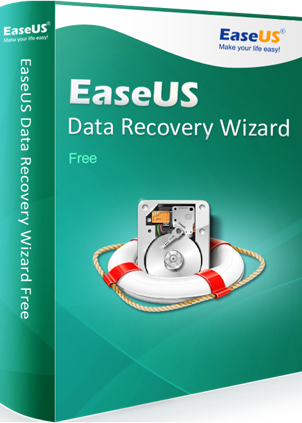 EaseUS Data Recovery Wizard Free can help you to recover up to 2GB of last data. The Pro and Pro + WinPE versions, on the other hand, allow you to recover as much data as you desire. EaseUS Data Recovery Wizard Free is available to use immediately after downloading. On the other hand, you will be able to use the other two versions only after buying them. The software’s user interface makes data recovery easier. The newly updated version has improved scanning and made it better than ever before. The software supports various languages. After recovering the lost data, the software saves it so that you can access it any time.